Watch employees react when grandpa tries returning the iconic kicks. One of the most elusive sneakers in the world is the iconic Nike Air Mag, a sneaker that most recently released in 2016 and carries a price tag upwards of $40,000 at spots like Flight Club. In fact, when the kicks dropped in November two years ago, someone spent $200,000 at the Michael J. Fox Gala in New York City. 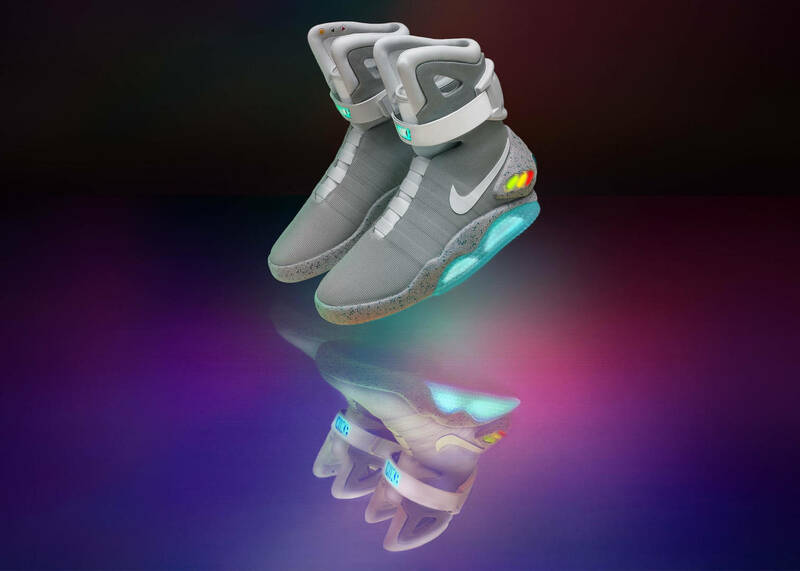 Needless to say, if anyone was lucky enough to get their hands on Marty McFly's self-lacing sneakers, they certainly wouldn't be looking to exchange them for store credit. That is until Youtuber Sole Fire Sneakers tasked his grandfather to do so as part of a little social experiment. The Michael J. Fox Foundation for Parkinson's Research reportedly raised $6.75 million through the Nike Mag draw and two auctions in Hong Kong and London in 2016. The pair in Hong Kong went for $104,000, but a majority of the millions were raised by those who entered the $10 Nike Mag draw via Nike+. The $6.75 million eclipsed the $5.69 million raised during the 2011 auction of the Nike Mag.